Lene Johannessen is professor of American literature at the University of Bergen. Mark Ledbetter is executive director of the Southern Humanities Council. 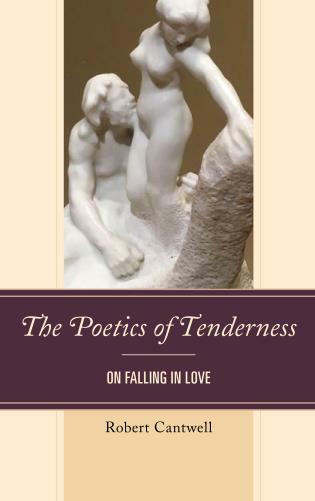 Demonstrating that the aesthetic imaginary cannot be confined to just one category, discipline, or period, the thoughtful and thought-provoking discussions of different kinds of texts in this volume present the reader with a range of inroads into the meanings and applications of a concept that proves to be not just helpful but indispensable. 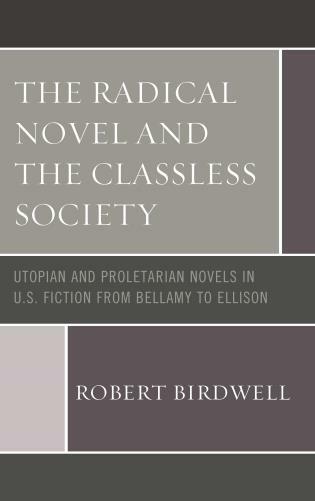 This is a significant contribution to literary and cultural studies as well as to film studies. Emerging Aesthetic Imaginaries could not have come at a better time to join our current intellectual discussions. It not only addresses the ethical complexities of living responsibly in a complicated world, but also reveals an intimate connection in our myriad responses to these very real and complex issues. Within singular lines of interdisciplinary discourse, this book constructs an intricately patterned web of intellectual engagement and ethical possibility. Emerging Aesthetic Imaginaries considers aesthetic imaginaries as they constitute and are constituted by and in our shared realities. 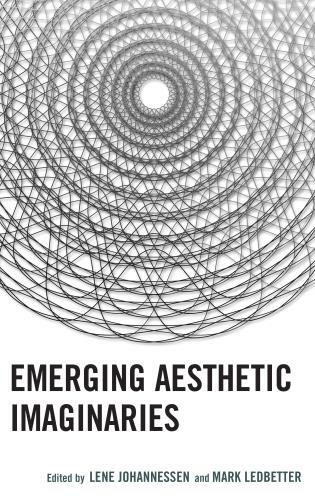 With contributions from twelve scholars working in the fields of literary studies, visual studies, anthropology, cultural studies, and digital culture, this book takes a multidisciplinary approach to “aesthetic imaginaries,” which tests the conceptual potential from an array of perspectives and methodologies. It probes into the continuous creation and re-creation of figures for the future that invariably nod to their pasts, whether with a spirit of respect, disgust, hope, or play. It is particularly in the intersections between ideas and formations of “shared realities” and what Ranjan Ghosh has called “entangled figurations” that the full and intricate promise of the aesthetic imaginary as analytic and conceptual prism comes into its own. As the chapters in this collection demonstrate, “knots” of various aesthetic imaginaries disseminate and manifest variously across place and time, to weave and interweave again, and to offer themselves in each instance as contours-so-far of cultural and aesthetic histories.